Technologies are always evolving, and consequently our lives and industries are changing with them. 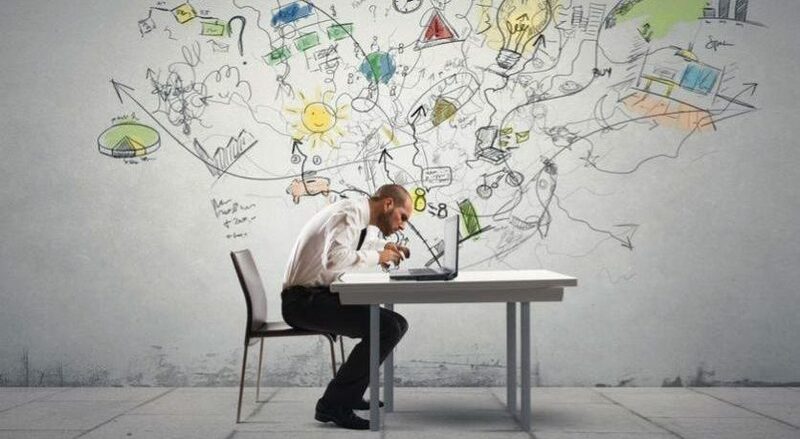 Just take a look at how our lives have changed in the latest years, in almost any industry, but especially in high competitive markets where companies feel the pressure. A good example of an industry with huge competition is shoemaking manufacturing, and here we can understand some of the trends that this industry is following. 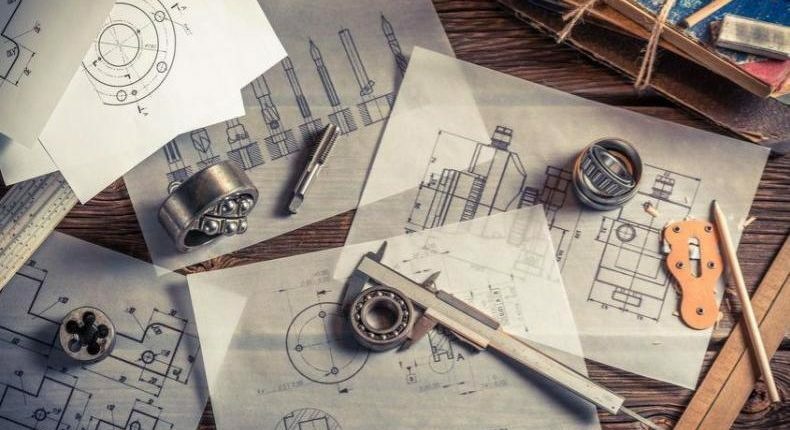 Around three decades ago, with the development of global logistics and the boost of low cost manufacturing regions, companies started to outsource their production and move shoemaking factories out of Europe and North America. Adidas and Nike (and many others) moved to countries such as China, Vietnam or Bangladesh in order to reduce their labour costs. However, something started to change a few years ago, when New Balance decided to keep a big amount of their production in the USA. 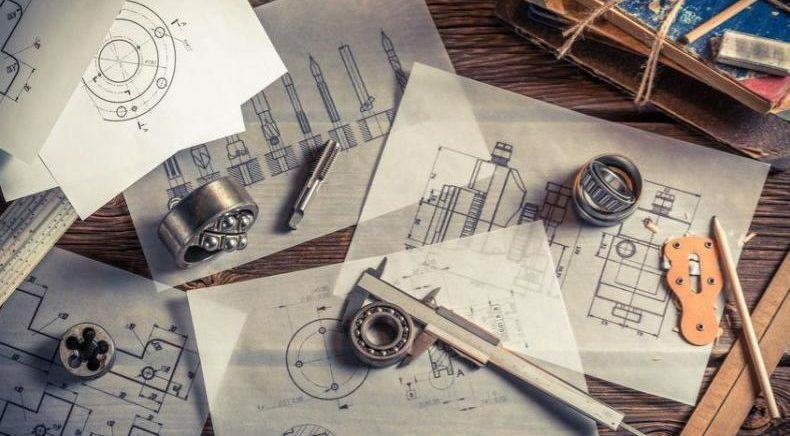 Doing this they wanted to produce closer to their customers, what allowed them to cope with quick turnarounds on new designs and order fulfilment. And this was possible because new technologies such as computerized sewing and automated stitchers plus a good employee training allowed a single person to do the work of 20 people. This meant that while a pair of shoes took 3 hours to be produced in China, it took only 24 minutes in USA factories. Consequently more expensive labour ($4 an hour against $1,30 in China) was worth paying. This new trend started by New Balance has found a new follower. Adidas just moved to operate a new factory in Germany and has announced a new one in the USA for 2017. This new factories are what they call SpeedFactories. 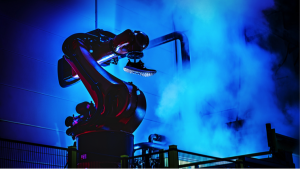 These new factories are an example of how robots are revolutionising global manufacturing, and how Adidas can simplify their complex supply chain, work faster and be more flexible. Look! It takes Adidas 18 months to develop, launch and sell a new style of trainers, a time that will be hugely now. And even more, Adidas will be able to offer high level of customization opportunities to their clients, what is really important today. Finally, SpeedFactories will also allow to increase not only flexibility and reduce their delivery time, but also to increase productivity and reduce labour costs. 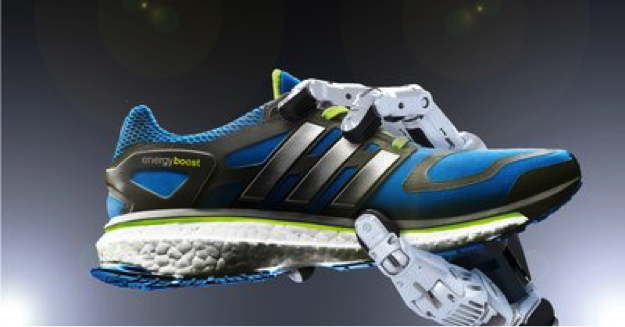 To quantify these changes Adidas has to carry out larger production runs but, according to Robotics Online, BCG has estimated that by 2025 robots will increase productivity by as much as 30% and reduce labour costs by 18% in countries such as Germany and USA. After this analysis, it is obvious that other industries will continue this way introducing new technology to change manufacturing. Which industry would you say is going to come next? Adidas has shown that they are capable to quickly adapt and adopt new technologies. What new technologies do you know? Can you use them to bring amazing solutions to our challenges?